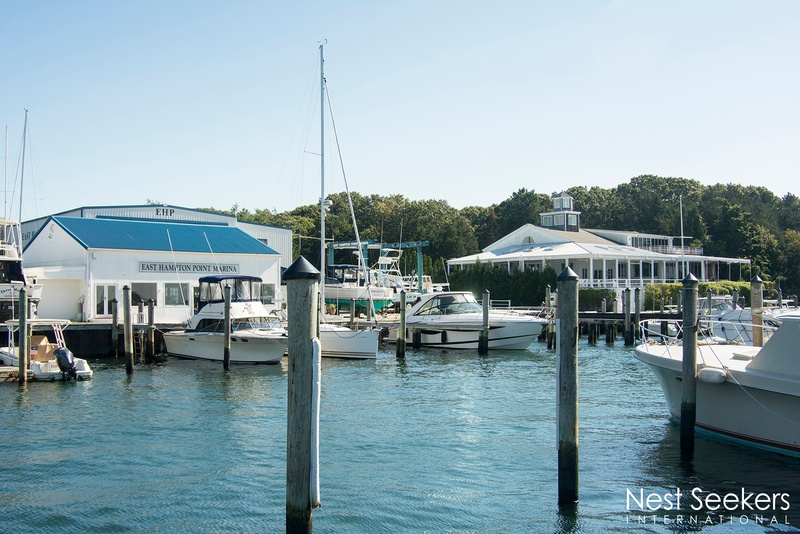 EAST HAMPTON WATERFRONT RESORT, RESTAURANT AND MARINA! 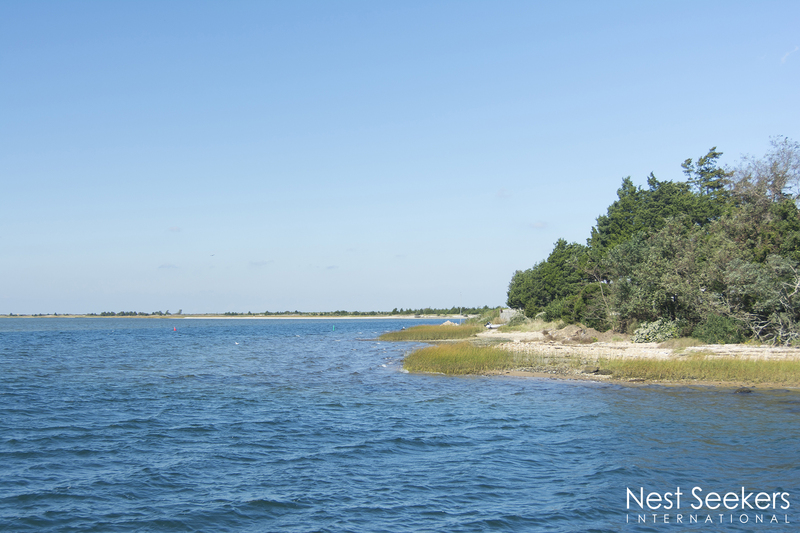 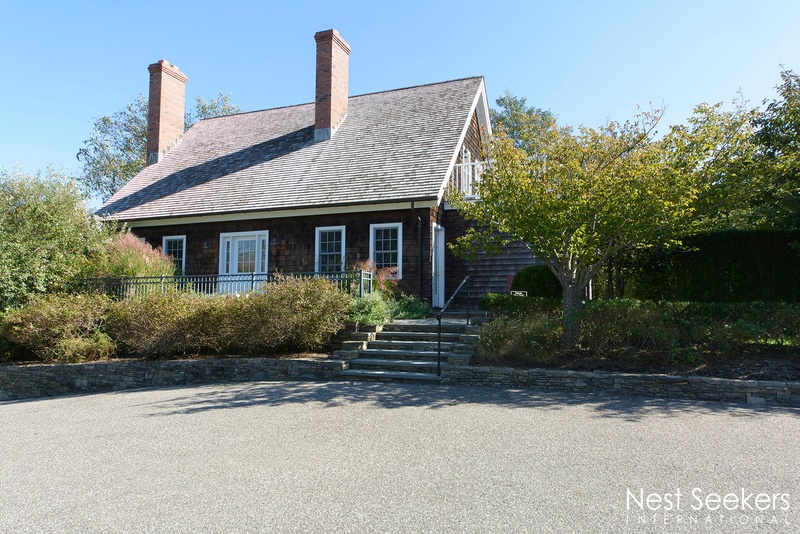 Luxurious waterfront resort, located on 5+/- acres on East Hampton's scenic Three Mile Harbor. 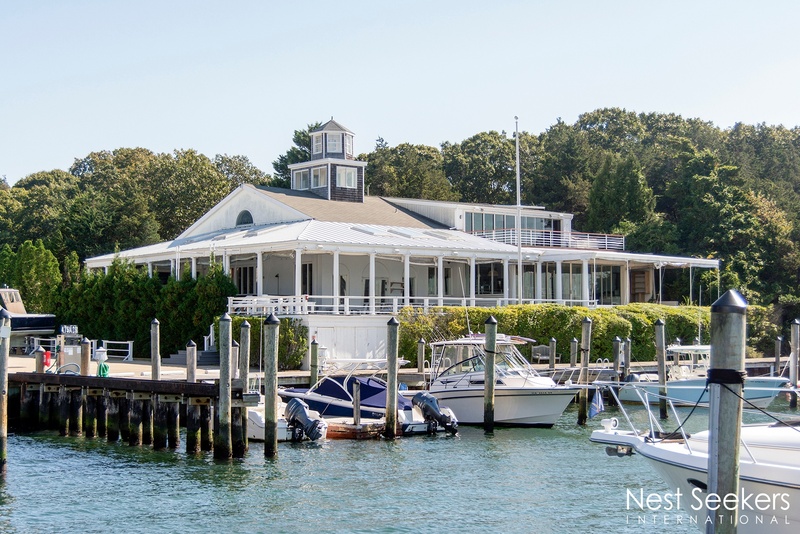 The property includes a leased restaurant with sunset views across the harbor, a 20-room hotel with furnished rooms, suites and cottages. 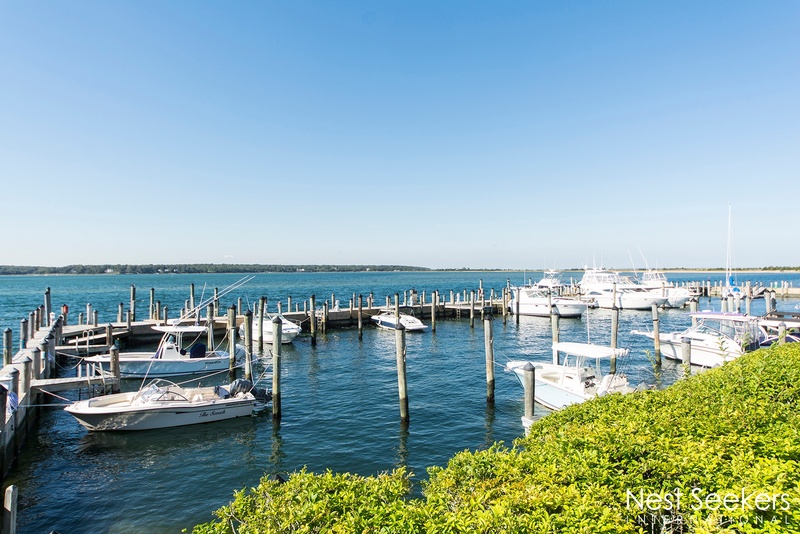 Property includes a 58-slip marina with seasonal and transient dockage. 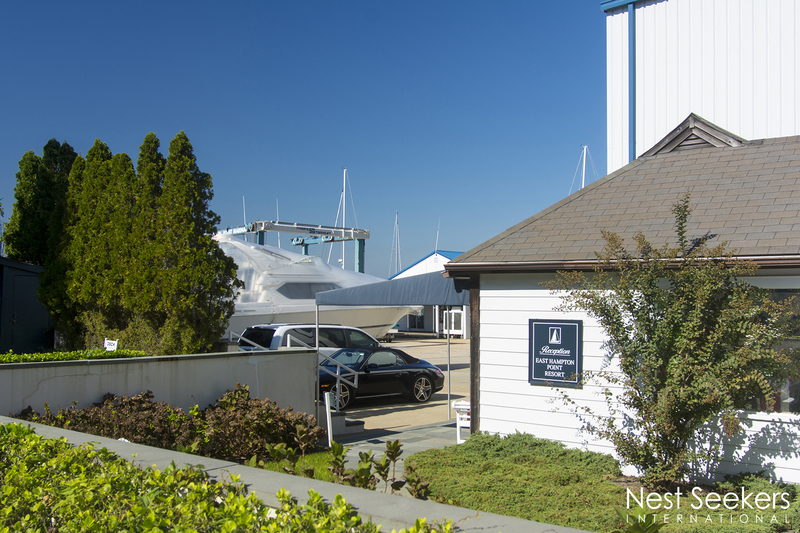 Marina Tenants can enjoy the fuel dock, lift and boat house which also provides repair services. Resort amenities include tennis, fitness center, heated pool, business facilities and activities including sailing, windsurfing and horseback riding. Location hosts weddings and special events.